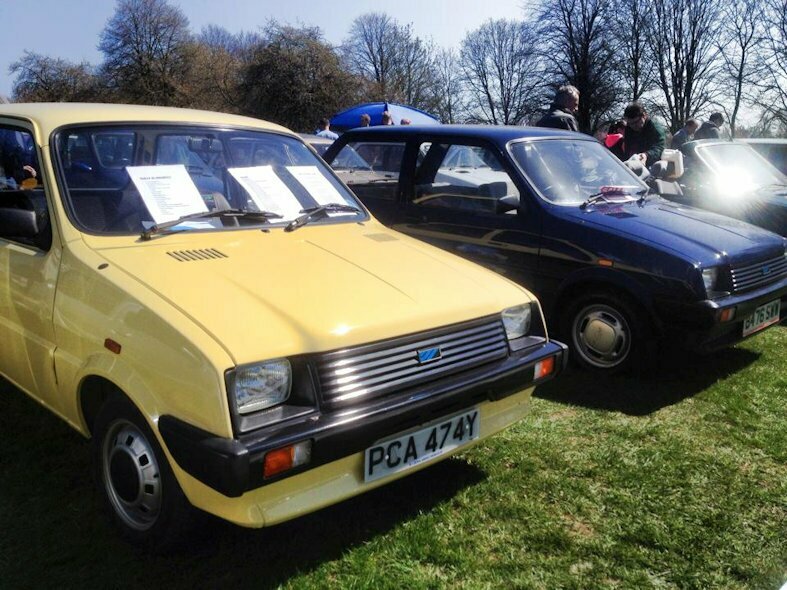 Some of the Two Thousand Three Hundred Austin or Longbridge related vehicles - marking nine years since the Longbridge factory closure. 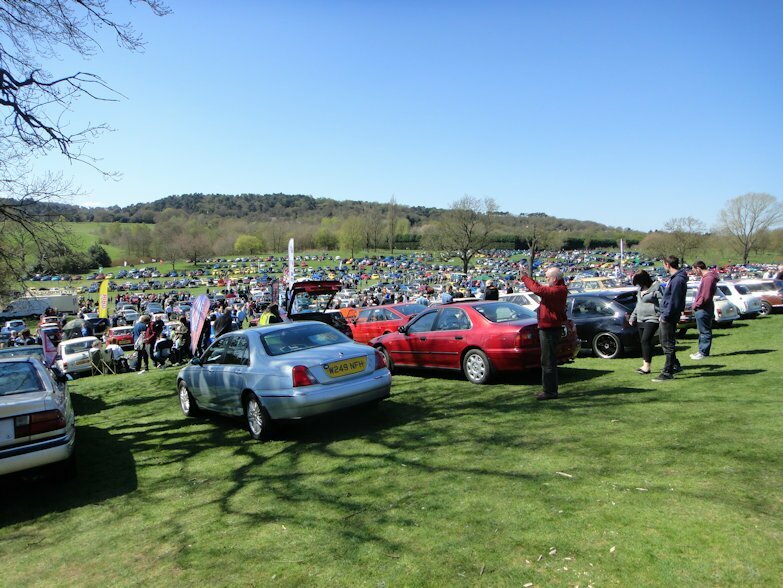 Pride of Longbridge Rally 2014. 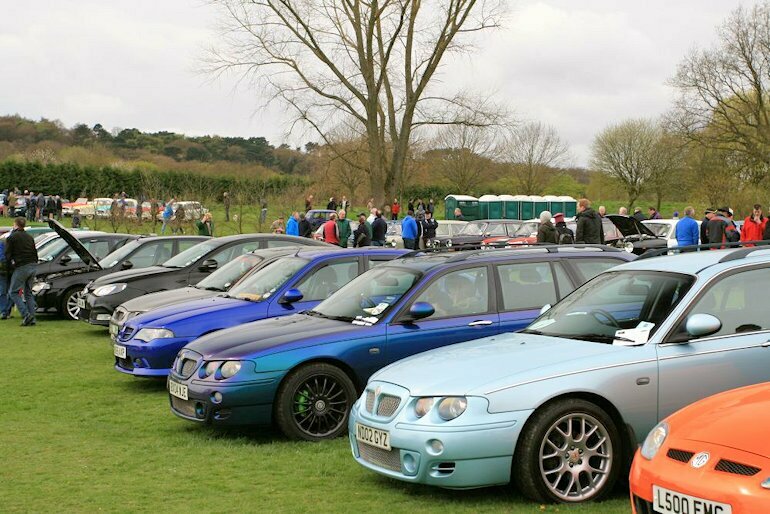 Pride of Longbridge Rally 2013. 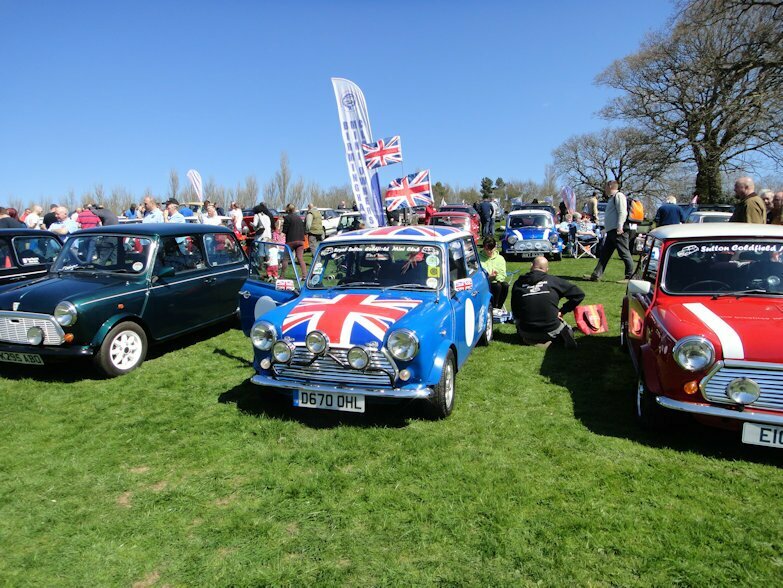 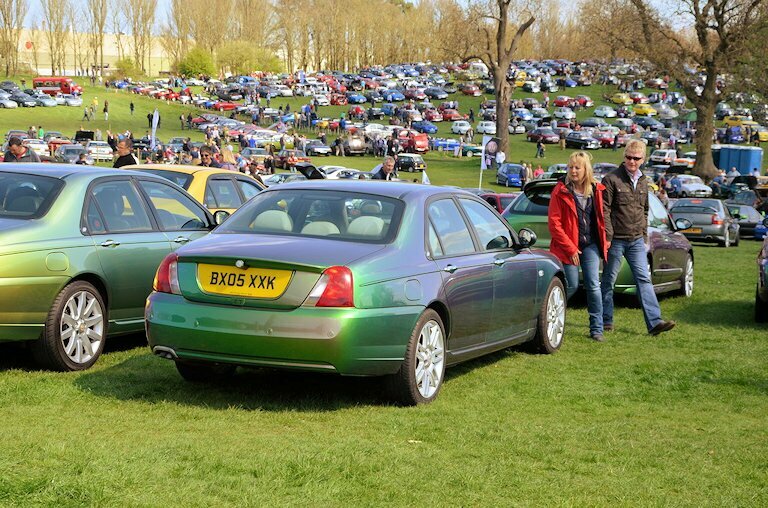 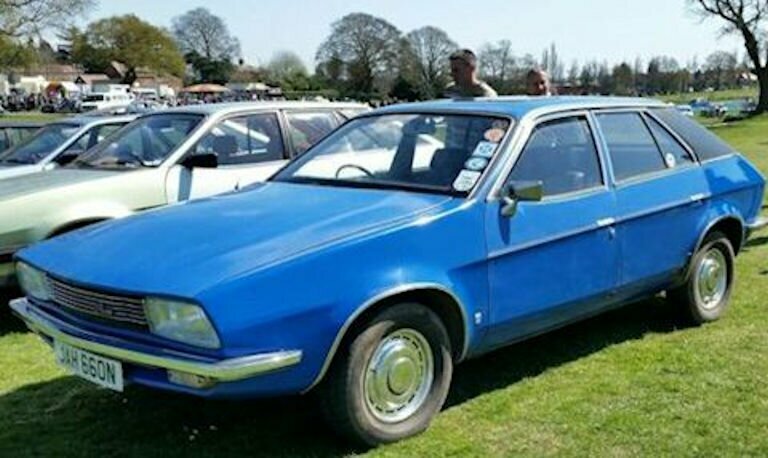 Pride of Longbridge Rally - 18th April 2015. 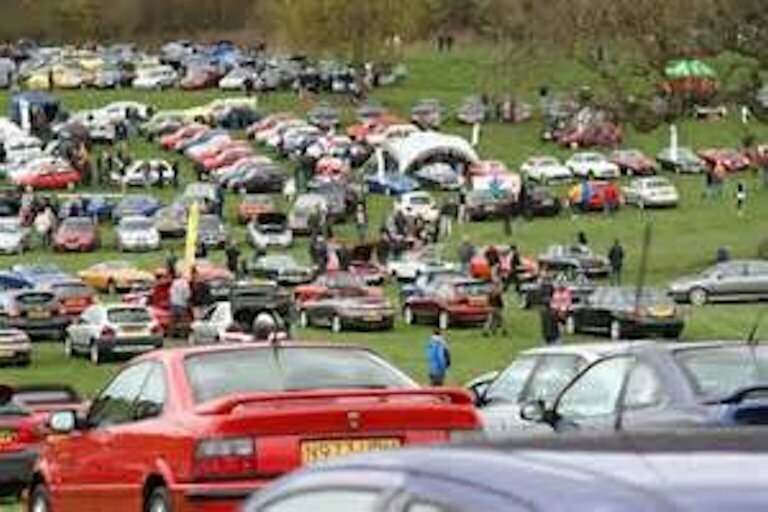 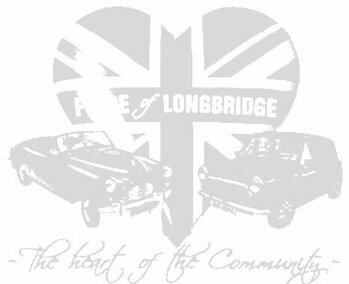 Next Pride of Longbridge Rally - 16th April 2016.